The Healthcare Professionals Council (HCPC) is a regulator, set up to protect the public. To do this, HCPC keeps a Register of health and care professionals who meet the regulators standards for their training, professional skills, behaviour and health. 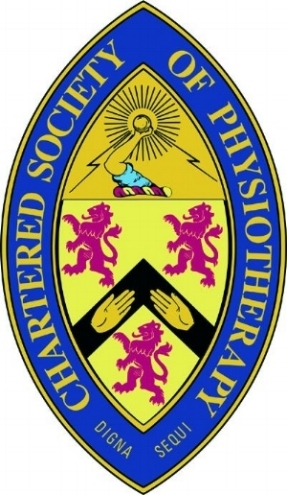 Ahmed Osman of South Physiotherapy is HCPC registered.